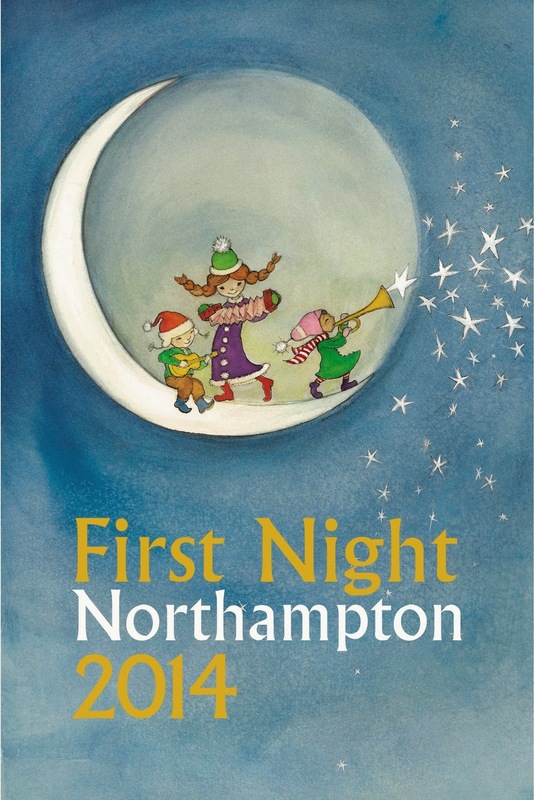 You're invited to attend Northampton's most beloved signature event. On Tuesday, December 31st, the Center for the Arts and PeoplesBank welcome you to a city-wide New Year's Eve party. For the 29th time, we host a 12-hour, family-friendly festival of the arts that culminates in a traditional ball-raising from the roof of the Hotel Northampton. We anticipate gathering with friends, neighbors and visitors at 22 downtown venues for an astounding array of entertainment presented by hundreds of talented performers. Our efforts are supported by generous local sponsors and dedicated volunteers. All proceeds benefit community arts.